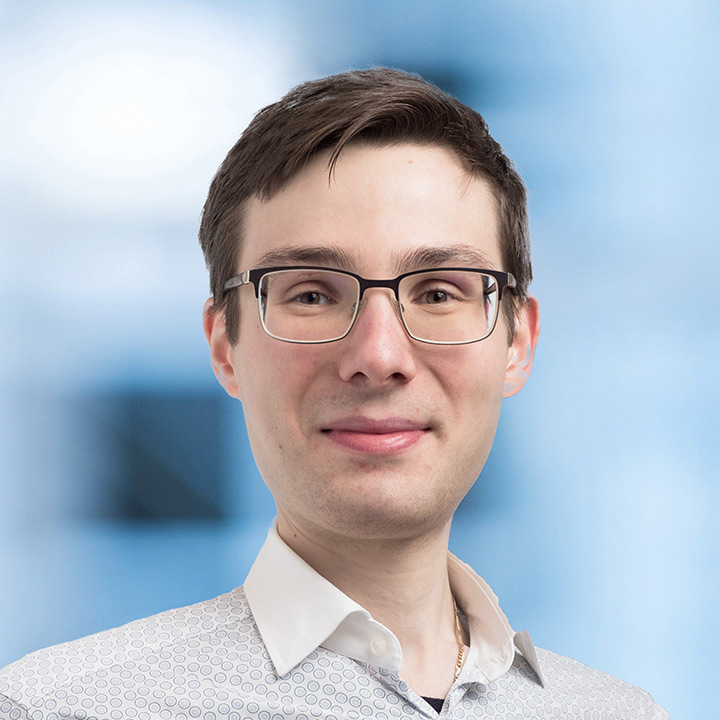 Marco Ceccarelli is a Ph.D. candidate in Finance at the Swiss Finance Institute, University of Zurich. He holds an MA in Banking and Finance from the University of St. Gallen. Before joining the University of Zurich, Marco worked as an M&A advisor in Munich, Germany. Marco’s interests lie at the intersection between corporate finance and political economics. The present paper looks at the preferences of institutional investors for regulatory exploitation and presents the consequences of breaking the investor’s trust.